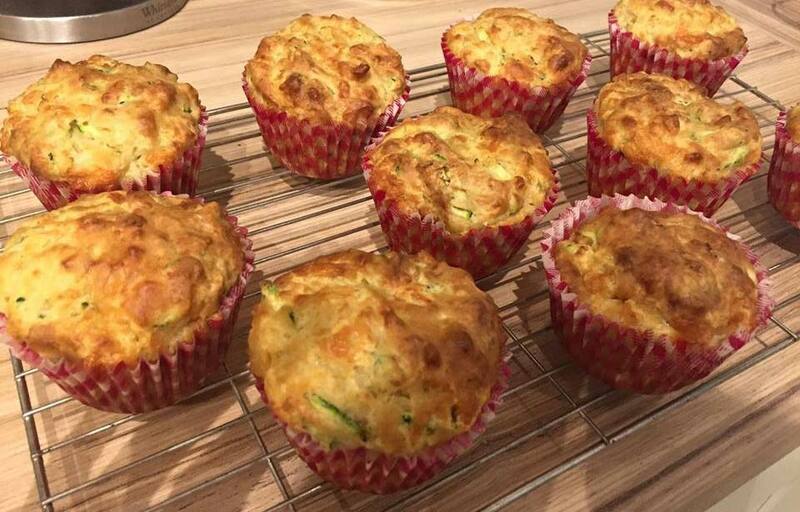 This recipe for delightful courgette and Cheddar muffins (using Pomora Rosemary olive oil) was created and supplied by our friend Katherine March - many thanks! Mix together the courgettes, cheese, flour, baking soda and salt in a mixing bowl. Whisk together the milk, egg and olive oil and pour into the mixing bowl and mix with the dry ingredients. Spoon the mixture into a muffin tray and bake for 20-25 minutes at 190C. Remove from the oven and allow to stand for 10 minutes.